Disclosure: This Pumpkin Spice Cranberry Trifle in a Jar post and giveaway has been sponsored by Ball Canning. All opinions are my own. This weeks Progressive Dinner is all about holiday dessert recipes in jars. You all know how much I love Ball Canning jars. 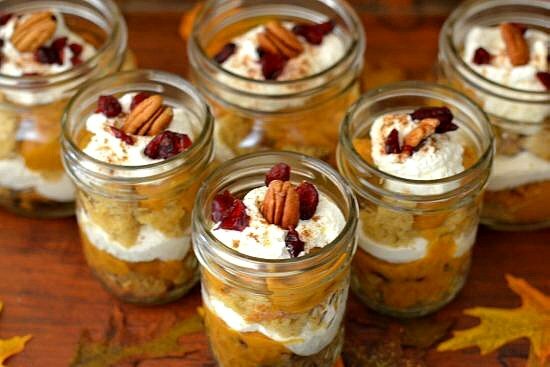 I love making preserves in them but I also love finding ways to use my Ball Canning jars for other things like this perfect fall pumpkin dessert recipe. This Pumpkin Spice Cranberry Trifle was the hit of Thanksgiving dinner dessert. 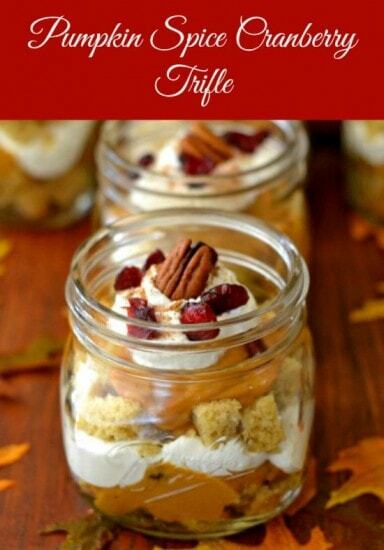 Making this Pumpkin Spice Cranberry Trifle in jar worked out perfect because my daughter hosted Thanksgiving dinner at her house. I made the pumpkin trifle in the Ball® 16oz Wide Mouth Pint Jars for the adults and made a few for the kids in the Ball® 8oz Quilted Crystal Jelly Jars. You can find the full lineup of Progressive Dinner Desserts below along with the recipe for this Pumpkin Spice Cranberry Trifle recipe. 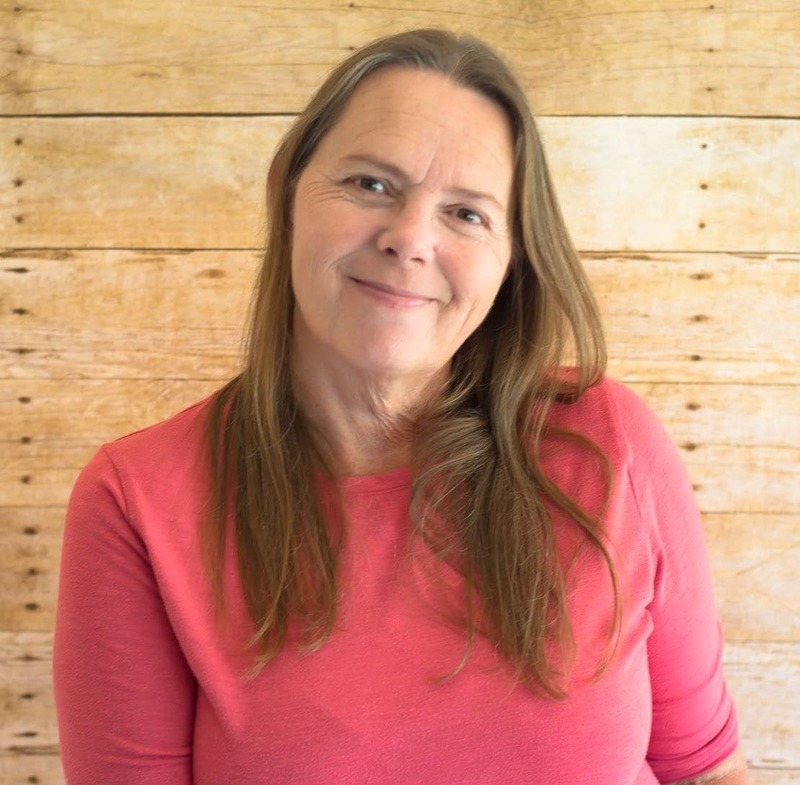 Connect with Ball Canning on their website, Facebook, Twitter and Pinterest. Prepare the cake mix and bake in a 9 x 13 inch pan following the directions on the box. Cool cake completely. Cut off the edge pieces and cut cake into 1 inch squares. Prepare pudding following directions on the box. Fold the dried cranberries into the pudding. Prepare each individual trifle by layering the cake pieces, pudding and whipped cream. Top off each pumpkin spice cranberry trifle with whipped cream, a few dried cranberries and a pecan half. Sprinkle with pumpkin pie spice or cinnamon if desired. This recipe will make from 8-12 desserts in a jar depending on the size of jar used. I love making individual Boston Cream Trifle but as a gift I would put coffee beans in the jar with a small candle in the middle. When lit i would have a wonderful coffee fragrance throughout the house. Love coffee smells. I would like to find a diabetic cookie recipe for my father-in-law for one of the jars, I have a gingerbread recipe that would be great, and now I would love to make the Pumpkin Spice Cranberry Trifle in a Jar for some friends! What a great idea, and I love the fact that you made smaller servings for the kids. 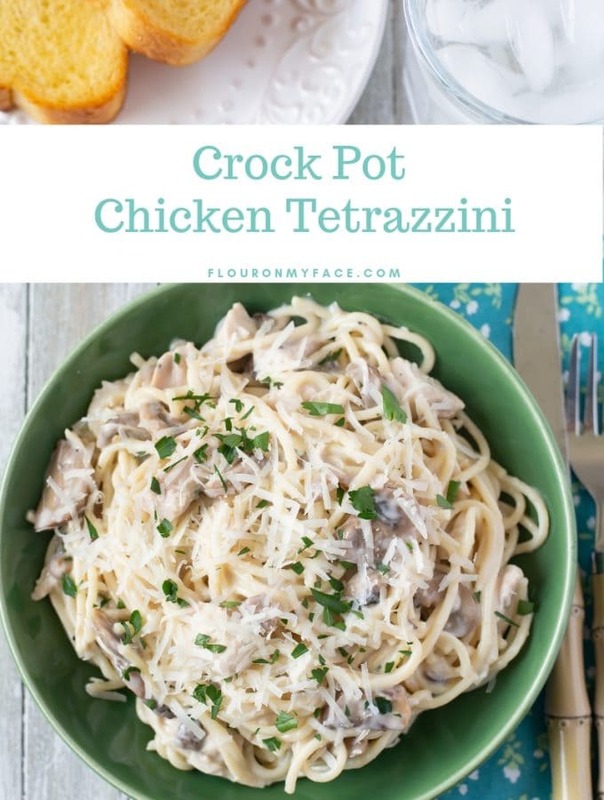 I am going to have to try this recipe. Thanks! I make up some Cookie Mix in a Jar – Oatmeal Raisin Spice. I have a book that is all about gifts in a jar. I would use something out of it. 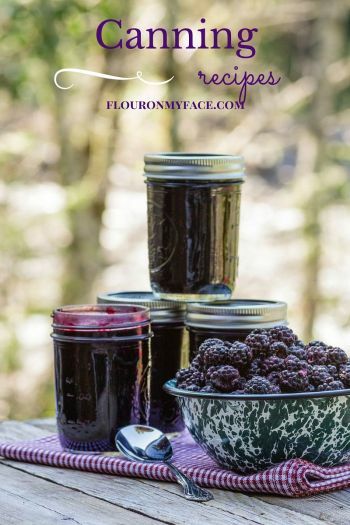 I have tons of berries I froze this summer to make some jams and syrups for Christmas gifts. Cookie mixes in jars are fun. I would like to make cookie and brownie gifts in jars. 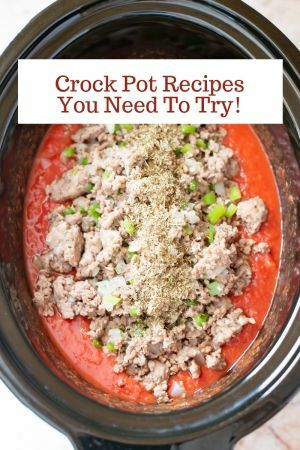 I love the idea of putting baking mixes in jars, or overnight oats! 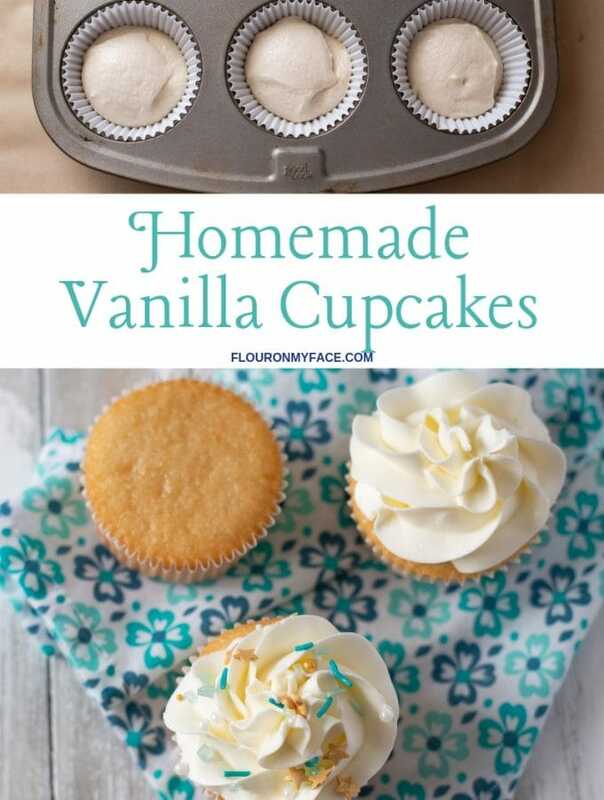 It’s possibly too late to get it ready for Christmas but I would love to make some homemade vanilla. Assorted soups to keep in freezer for week night dinners. This looks delicious! I like to do extra canning (jam, plus whatever my garden produces a lot of) for holiday gifts. I love giving cookie and quick bread mixes in jars. I would make homemade chicken stew for Christmas gifts and put it in these beautiful jars.